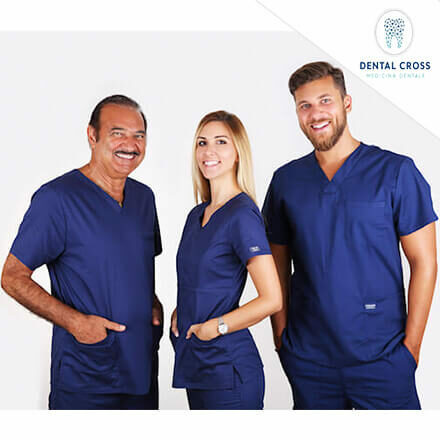 Dental tourism is a branch of tourism where people choose a country primarily based on available options for medical treatment and then try to couple it with vacation. It has only recently arisen as a somewhat important part of the tourism industry, but, boy oh boy, have numbers of medical tourists increased recently. Ever increasing figures of travelers flying out to a foreign country to have a medical procedure may seem odd at first, but once we scratch the surface of this phenomenon, hidden secrets unravel before our eyes. Once you sit down, crunch all the numbers, you will be astonished by how much money you can save with only a little bit of research. Prices of medical and (especially) dental treatments in the West have skyrocketed in the recent years, so you are either lucky of having a high paying job (and even then, expenses are astonishing) or you face a huge bank debt and years of paying installments for a procedure lasting only 45 minutes. Hardly seems fair, right? Patients from the western countries (UK, USA, Canada, Germany, France) have found a way to go around high costs. The solution is simple, yet, quite elegant. 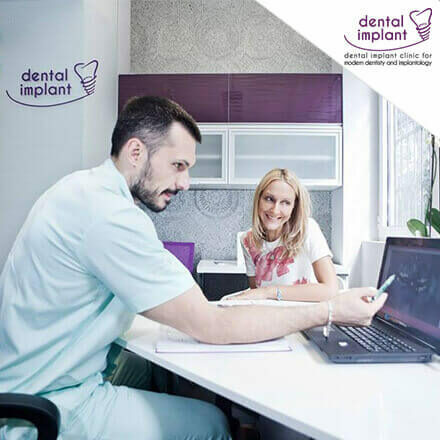 Go and find a doctor or dentist in Eastern Europe. Just look at the table above and everything will be crystal clear. You can save up to 80% of all costs. A lot, isn’t it? 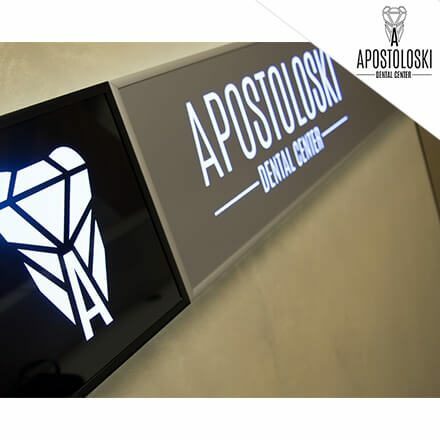 There are quite a few destinations popular for dental tourism – Budapest, Warsaw, Istanbul, Prague, just to name a few. Surprisingly, our top pick is not one of the aforementioned. 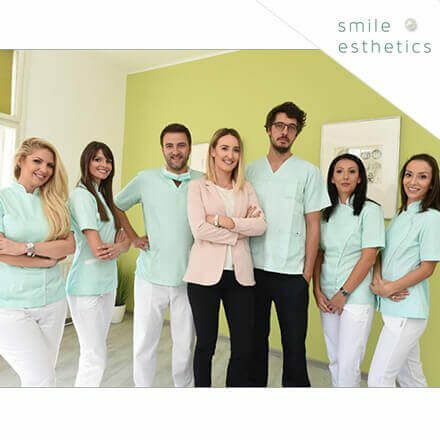 Although you can surely find fairly cheap and reputable dentist in any of these cities, we’d like to recommend Belgrade, capital of Serbia. Yes, ladies and gentlemen, Belgrade! 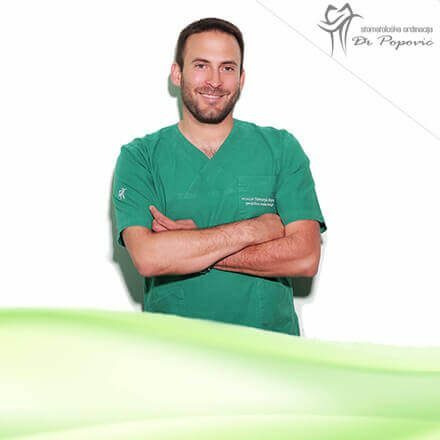 It is CHEAPER, it offers MORE, you will PAY LESS and find BETTER dentists than anywhere in Europe, we guarantee that!!! 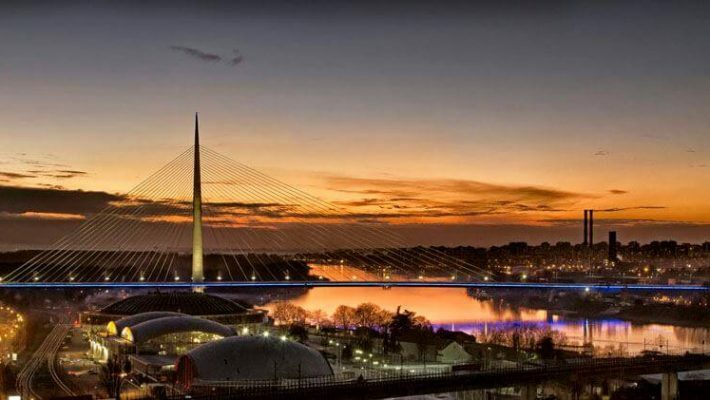 Dental tourism Belgrade is quickly becoming #1 revenue booster in the already booming tourist sector! 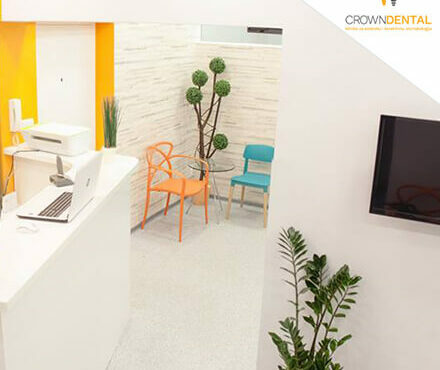 An estimated 30-50% percent of all tourists in Belgrade use dental services in one of the numerous clinics. Why? Because dentists and clinics have an impeccable reputation, proven expertise, and excellent track record. 80% of those medical tourists come back again, which speaks for itself. 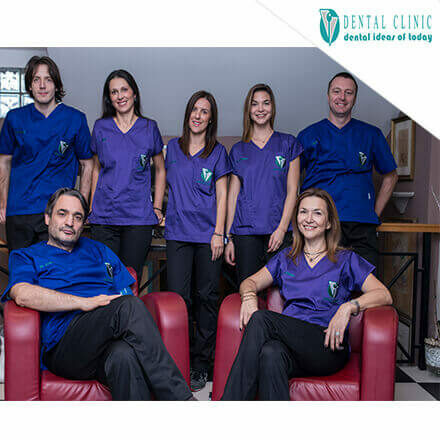 If you feel that it might be complicated to find a trusted dentist in Belgrade, need no worry, whatclinicserbia.com is there for you. 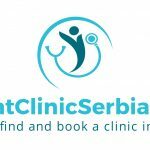 This website is run by a small group of local experts and know-hows on all things related to medical tourism in Serbia (with an emphasis on dental services). 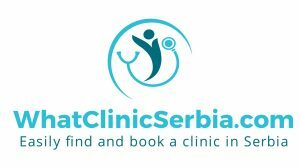 Visit their website, read the testimonials and it will be easy to understand why is whatclinicserbia.com perfect place to start your search or find out more about dental tourism Belgrade. “Yet, look beyond its Soviet-era commercial quarter and you will find a fascinating, vibrant city, with some surprisingly attractive pedestrianized streets in the center, and a certain charm along the riverbanks of the Danube and Sava.